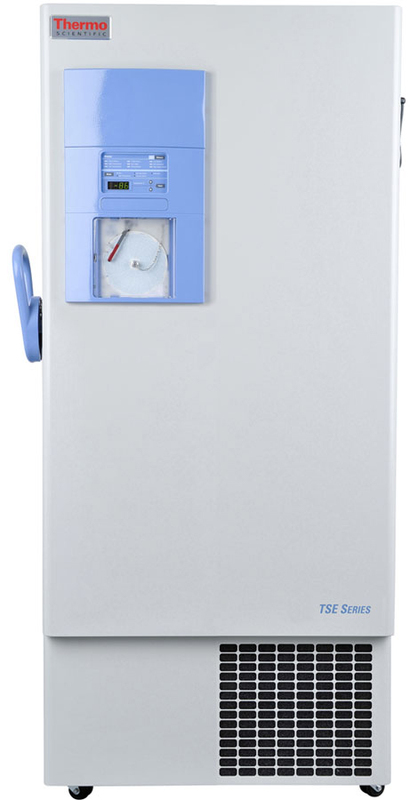 Thermo Scientific Ultra-Low Temperature Freezers are designed for daily sample protection and dependability for applications requiring a -50°C to -86°C range. 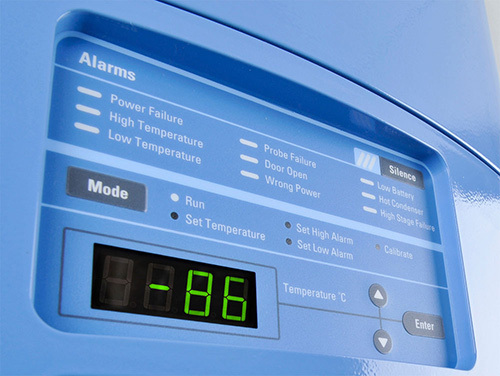 Each freezer features a state-of-the-art refrigeration system, rugged construction, and easy-to-use microprocessor controls. 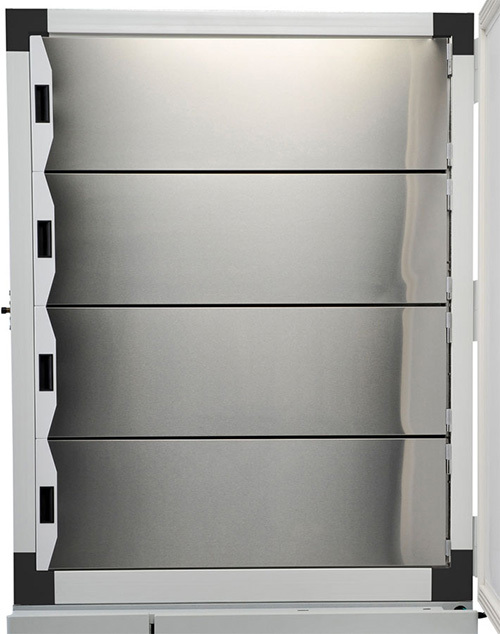 Inside the unit you will find a non-corrosive interior with five compartment doors to reduce cold air loss and improve temperature recovery after door closings.